Adele casually dropped the news while chatting with the audience at her show in Brisbane, Australia, on Saturday. She was discussing her song, "Someone Like You," which describes her feelings following a breakup. She told the crowd that she's "addicted" to the "feeling when you first fall for someone." She says she can't have that feeling because she's "married now." 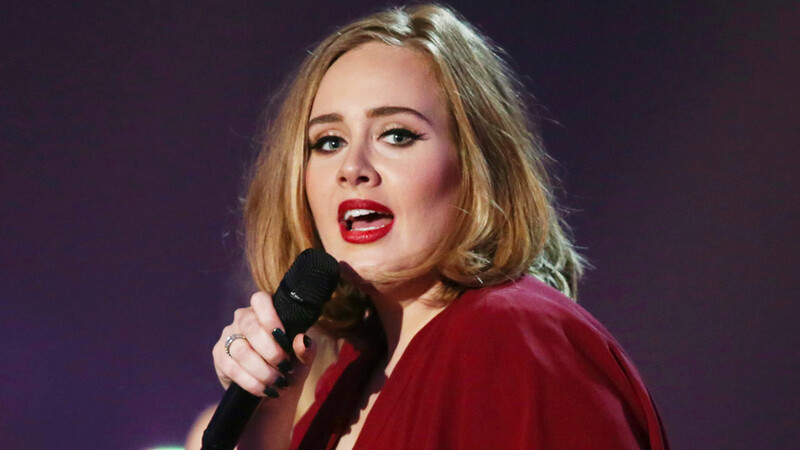 The announcement follows Adele's thanking of her "husband" following her big win at last month's Grammy awards.